Eat. Live. Laugh. and sometimes shop! 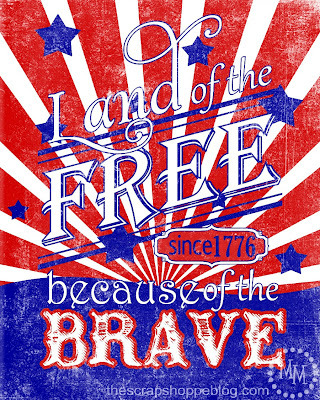 : Happy 4th of July! Labels: 4th of July., Holidays.